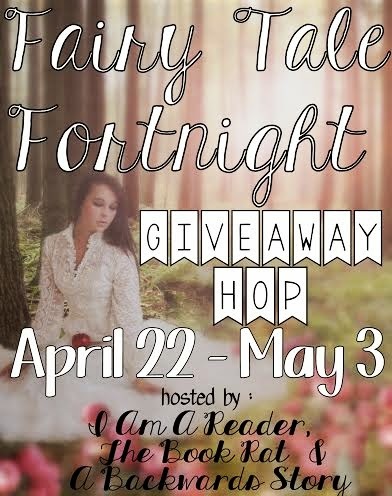 Susan Heim on Writing: Fairy Tale Giveaway Hop: Enter to Win "Princess Ever After" by Rachel Hauck (Kindle Book; 3 Winners)! I really don't know who hasn't. I've imagined myself as one of those tomboy princesses. Thanks for the giveaway! Haha yeah! I want to be rich hahahah! I remember pretending to being one when younger because what little kid wouldn't? lol Thanks for the giveaway! No way, I'm way too shy! Was even as a child. When I was younger, I always wanted to be a Princess like Cinderella. She was my favorite and looked like a real princess. No, I never wished that when I was younger and now with all the media attention on the royals, I still don't wish it. Im sure I wished it when I was much younger! lol, I was under the impression then that you didn't have to work for stuff just wish it. Unfortunately I got a job. My daughter and I still dress up as princesses. It helps to unwind once in awhile. I may have wished it when I was younger but I am older now so no I don't!! Being a prince or princesses as some may think! Thank you for the wonderful giveaway! When I was a child, yes. But as an adult? No way! Who needs all that pressure to be perfect?! I did when I was a kid, not anymore now. Normal life is already hard. A princess' must be ten folds harder. good grief I have never desired to be anything other than plain old me! Life as a princess would be so goverend by other people there would be no time to live and be the person I strive every day to be! No, I never have. I don't think I would enjoy the princess life. sure :) when I was younger, why not? 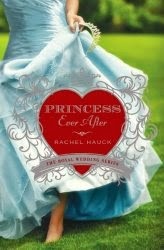 they had all the pretty dresses and giant castles and prince would come to save them! I wished it when I was little. But now I would definitely not want to live a princess life! It would be sooo stressful let me tell ya! I did want to be a princess when I was little. I thought being a princess would be the coolest thing ever. Thanks for the giveaway! I used to always wish I was a princess.. but not in modern times. I used to wish I was a princess in a fantasy land! Yes, I have wished as a little girl to be a princess. Seeing what it takes now I don't think I'd want to be one. NO. I don't envy Kate Middleton. Her life seems so controlled. When I was a little girl I use to wish this. As a child I envisioned life as a princess, but as an adult, the realization is that princesshood is not the option for me. No way. The pressure, the media attention. I'll just watch from afar. When I was a little girl, yes, but as an adult, no. When I was young, I had 4 brothers so I wanted to be swept away. Yes when I was a child we would dress up and I would be the princess then. When I was younger I wanted to be a princess but now that I am older I wouldn't want the judgement that comes with being a princess. no i haven't ever wished i was a princess. Of course. We all want our happily ever after! No I've never wanted to be a princess. I'm very shy. No. It's to much formality and structure for me. I haven't wished I was a prince. I believe in democracy. Yes I have! I love wearing tiaras and think it would be fun if I could all the time :) I am weird like that though! Down the line, my kids do have some royal blood in them! Not really. I can't imagine the lack of freedom to make mistakes without public scrutiny. I have thought about the awesomeness of being a princess, mostly because I could have servants to clean the castle, and my handmaid could pick out my outfits... which is often stressful work. LOL! 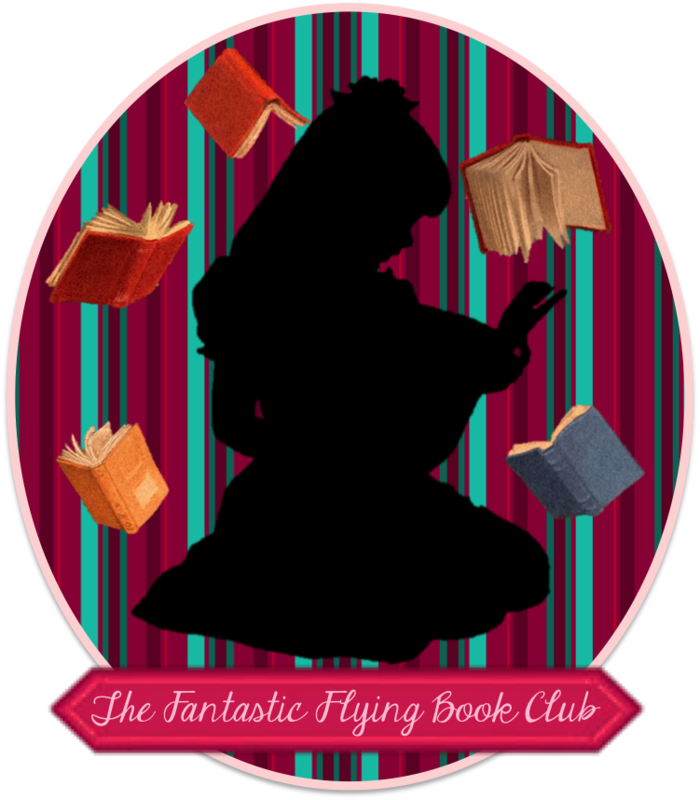 Would love to win this book -- I've heard such good things about it from friends!